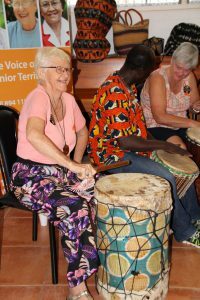 Seniors beating their own drum! 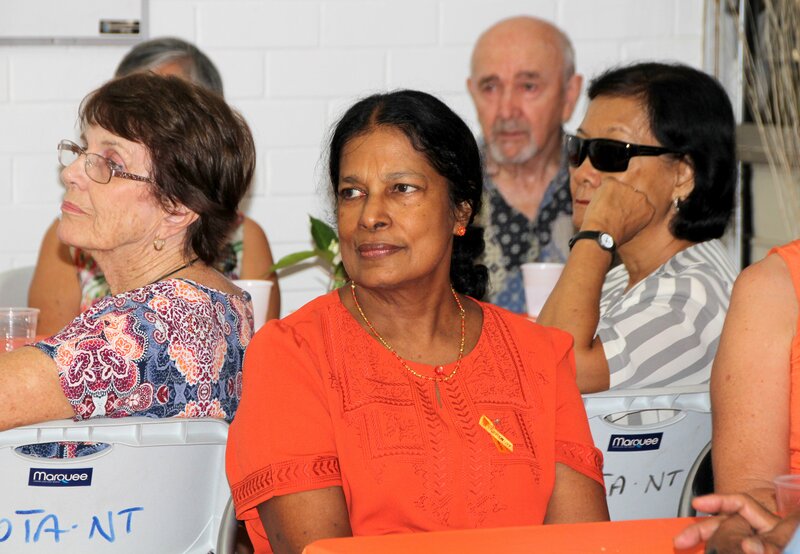 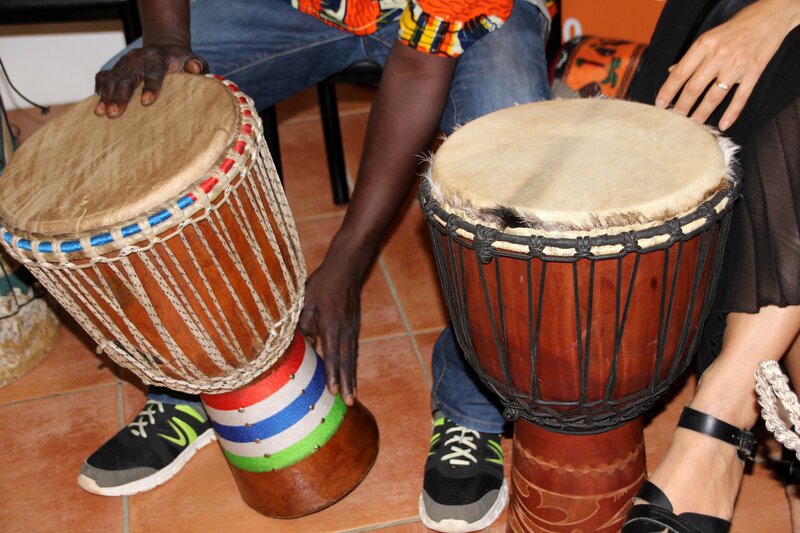 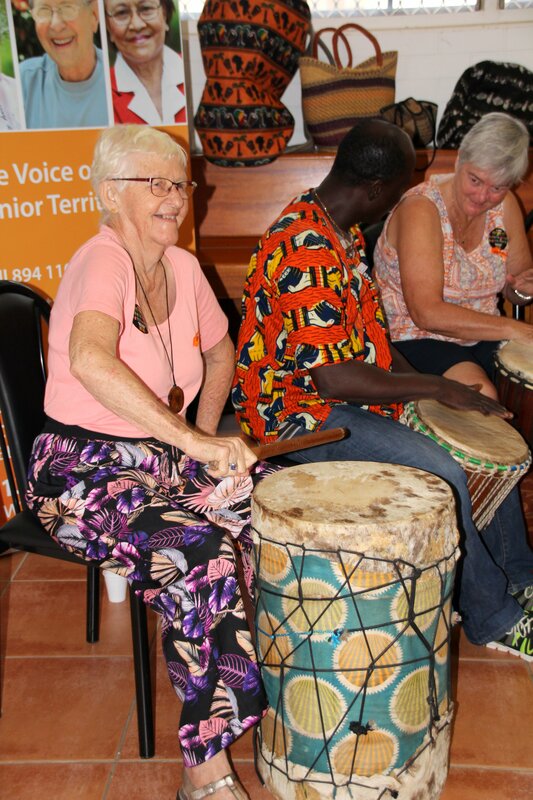 COTA NT hosted over 40 seniors at its Harmony Day celebration with an African themed lunch and drumming performance. It was a colourful, energetic event which brought people in from the streets to see what the joyful sounds and mouth-watering smells were about. 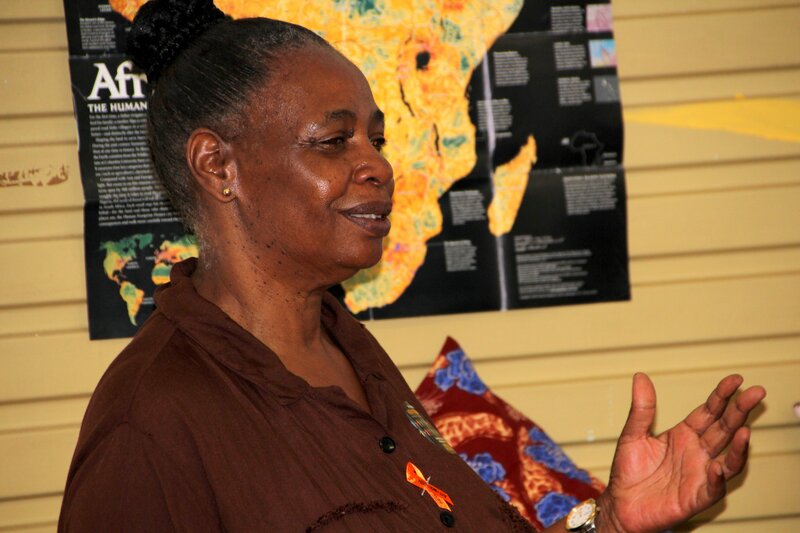 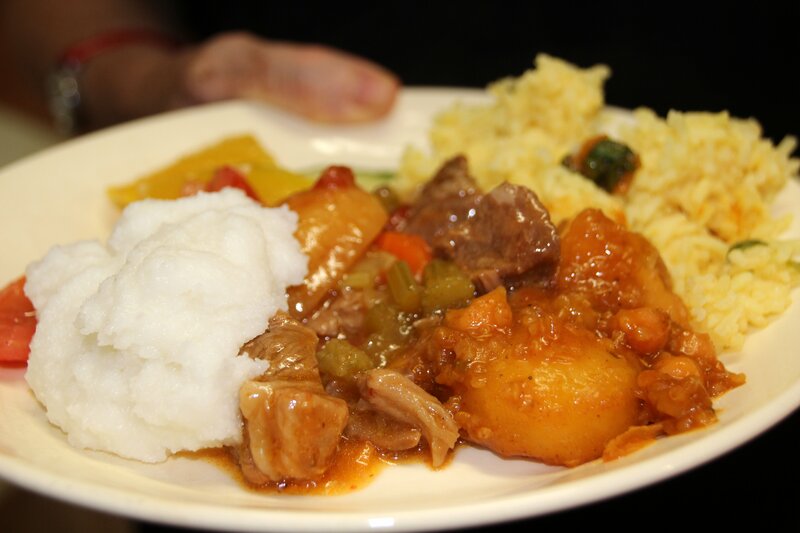 Guests sampled authentic African cuisine and learnt about Gambian and Zimbabwean cultures.